2Does your child find friendships challenging? 4Does your child love angels? 5Some psychic kids are attracted to another time period. 6A fear of the dark and trouble sleeping. 7Heightened psychic awareness may cause vivid dreams. 8A great judge of character. 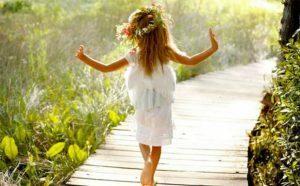 9Does your child love nature? 10Your child may talk about seeing bright lights. 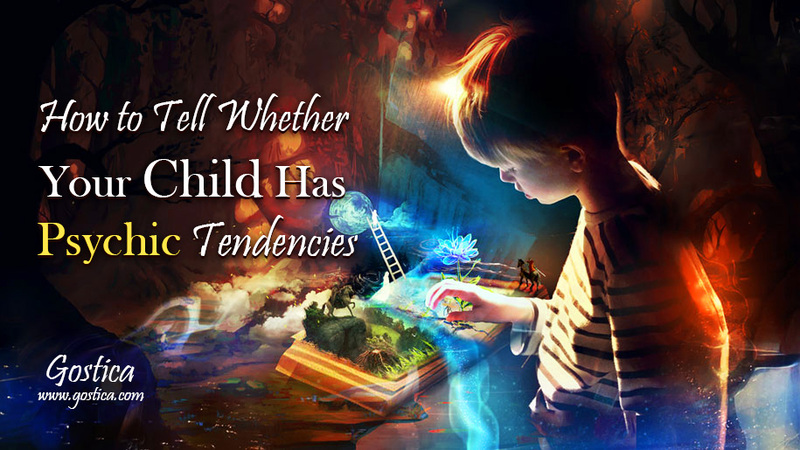 According to experts, determining whether your child has psychic tendencies can be challenging, as not only do psychic abilities vary among children, they can also shift from one moment to the next. While you should be open to the possibility that your child may have some psychic abilities, you should also be careful about jumping to conclusions. There are a number of ways to test for psychic abilities, including using playing cards and M&Ms, but there are also a number of signs that you can look out for. 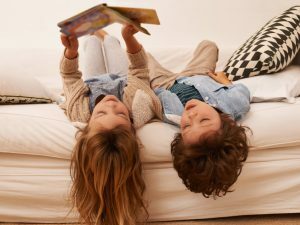 As a child’s psychic abilities may shift from moment to moment and often can’t be determined by comparing them to other children, experts say that parents should be careful about jumping to conclusions about whether their children are psychic or not. While not exhaustive or definitive, there are a number of ways, outside of testing, that may help you decide whether your child has a psychic gift. Does your child find friendships challenging? Some children who have psychic abilities seem isolated, say experts. They find it challenging to make friends and can often be perceived as weird by their peers. Some children with psychic abilities are considered old souls, say experts. They seem to have more wisdom than their age should allow and often say some of the most insightful things. Does your child love angels? The connection to the spirit realm may extend to include an interest in angels and spirit guides, say experts. Your child may have an extraordinary curiosity about ascended masters like Jesus and Buddha and want to talk about them a lot. Some psychic kids are attracted to another time period. Or does your child have a keen interest in another time period or in researching an ancient civilization? There may be a reason why they feel a fascination about the topic that links to a psychic ability. A fear of the dark and trouble sleeping. 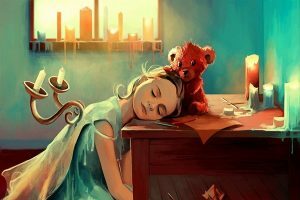 While fear of the dark and sleep issues are not uncommon in childhood, they are sometimes a sign of a child’s psychic tendencies. These may be accompanied by a dislike of being alone or even acute separation anxiety. Heightened psychic awareness may cause vivid dreams. Your child may have trouble sleeping because of the content of their dreams. Children with heightened psychic awareness can be prone to vivid dreams and nightmares. Your child may have an uncanny ability to judge the characters of the people they meet. Do they often unexplainably not want to be around certain people or know the intentions or thoughts of people they have just met? Does your child love nature? 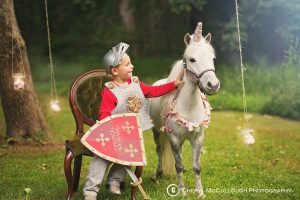 If your child is a nature seeker and loves animals and plants from a young age this could suggest that they are tapped into a sense world beyond the regular 5. They may be able to connect with other sources of energy or to communicate with nature. Your child may talk about seeing bright lights. Does your child talk to you about strange experiences like seeing bright lights or auras around people? They may have the ability to pick up information from the etheric world. Some children just seem to sense when you need a hug or an encouraging word, say experts. They may also be drawn to touch people in pain or lay their hands on people to help them heal. Many psychic children have imaginary friends, say experts. While this is also common in childhood, it may also be a sign that your child can hear and perceive information from nonphysical sources.